A medical team is at work to circumscribe the disease. Medical authorities in the South West Region are mobilising to bring under control the suspected outbreak of Monkey Pox initially signalled in Njikwa (North West Region) with proximity to South Akwaya in the South West Region. The Monkey pox, as explained by Dr Agwei Samuel, South West Regional Coordinator of the Centre for the Fight against Epidemics, is a viral infection found in monkeys caused by a virus called auto-pox. The medic explained that it was a virus forgotten since 40 years ago. It is transmitted from monkey to monkey and monkey to humans. The first suspected case in the South West Regipon was registered in Bantakpa in Akwaya Sub-Division, a neighbouring location to Njikwa where the disease was first diagnosed. A 58-year-old man was consulted presenting the symptoms of Monkey pox. He presented with fever and rash and the samples were taken to yaounde for confirmation though it came out negative. But cases suspected in Njikwa were confirmed positive in yaounde. A rapid response team was immediately set up in the South West Region which has diagnosed three suspected cases already. 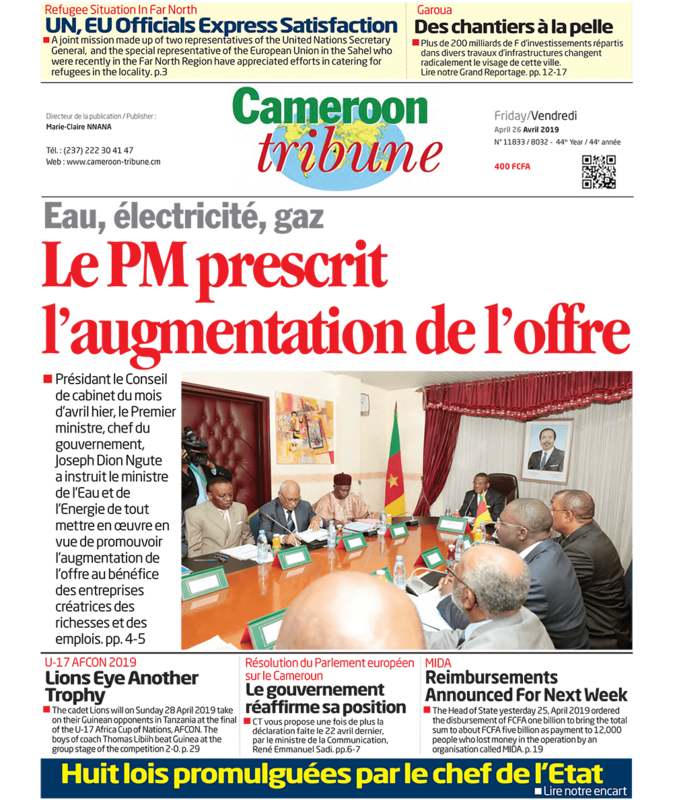 Cameroon Tribune reporters ran into a medical team at the South West Regional Delegation of Public Health yesterday coordinated by the Regional Delegate of Public Health, Dr Mbome Njie. The team was concerting to bring a response to the threat of monkey-pox. Dr Agwei who chaired the emergency meeting, clarified that it was not yet alarming and that all measures were being taken to ensure that the disease is not widely spread. He also warned that it is a fast moving epidemic that necessitates a lot of hygiene and less contacts. He advised against eating of bush meat especially monkeys. “We will identify and treat any suspected case rapidly and ensure that contamination is limited”, Dr Agwei assured.